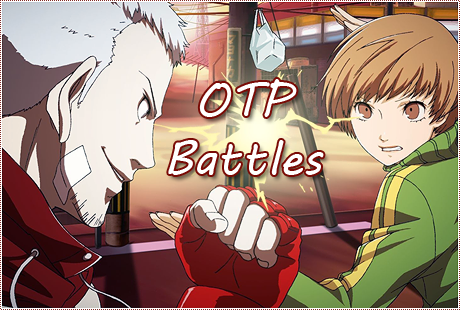 Welcome to OTP Battles! Every week, you get to choose between two pairings. At the end of the week, we set off the randomizer and whoever picked the lucky ship wins 3 cards. Everyone else wins 1 card. Good luck! This Round Ends: August 14th CLOSED!